1. Never deny that you don't have weaknesses. Everyone has them and if you refuse to admit that you have weaknesses to your interviewer, then they will most likely write down that your lacking in self-awareness, arrogant, or untruthful. 2. Be completely honest, but end on a positive note. 3. Explain that your happy to take on more training to develop your skills. 4. Show how you have managed to turn your weaknesses into strengths (e.g. education or training), and use your strengths to reduce the impact of your weaknesses. 5. We all have weaknesses. 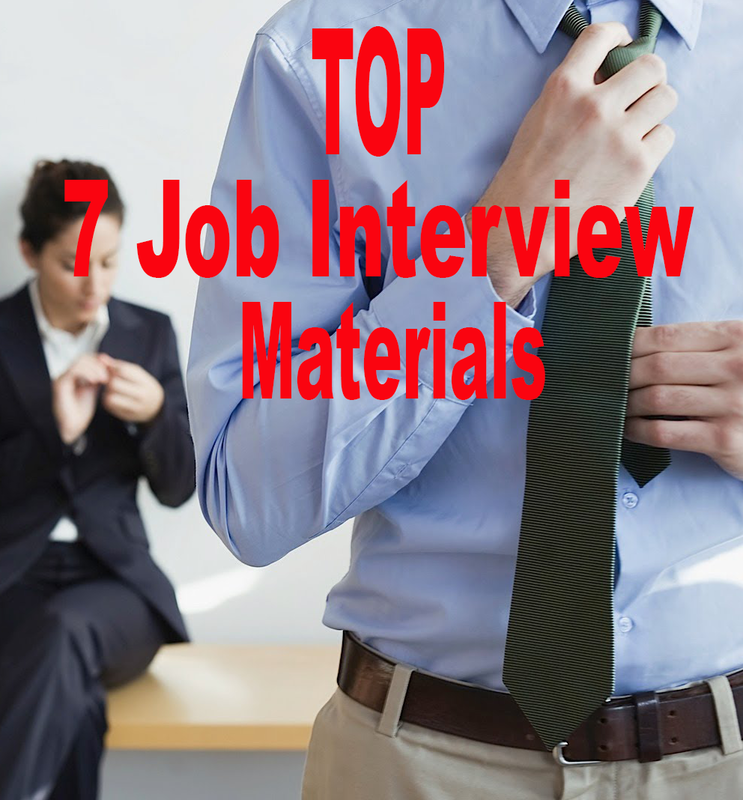 Just think about how they might affect the impression of you to your interviewer before you say anything. Many career books will tell you to pick a strength and present it as a weakness, like “I work way too much. I just work until I get told to stop.” This is a big no-no. First, when you use a strength and present it as a weakness, its deceiving. Second, it misses the whole point of the question. You need to pick a weakness that you have actually been working on to overcome, like “I have had trouble with planning and prioritization, but I am now starting to correct this. I just started using a pocket planner.”, then you can show them your planner and talk about how you are using it. Talk about a real weakness and show how you are overcoming it. 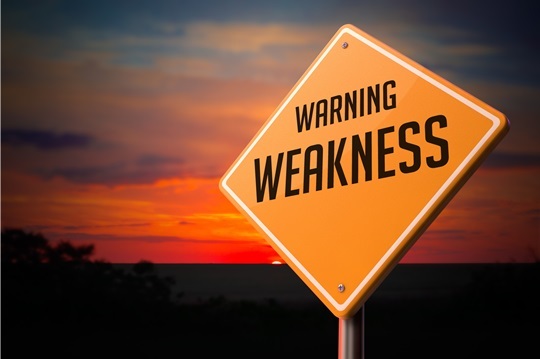 Tips to answer: What is your greatest weakness?